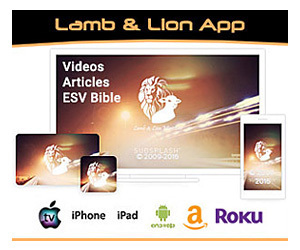 Today is Day 7 of the Lamb & Lion Ministries 2009 Israel Tour. We were warned months ahead of time to get fit and today was the reason why. Our group walked everywhere in the Old City of Jerusalem, taking in it’s historical sites and ancient smells while traversing it’s many steep hills and steps. A few took a tumble, but by the end of the day our stalwart bunch would have made any decathalon contestant proud. 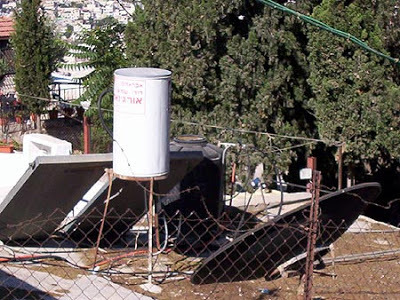 The Israeli government requires all water heaters to be mounted on the roof. While not aesthetically pleasing, it makes good economical sense, supposedly saving the country millions in electrical generation. Nancy and Francine show us the Mount of Olives. The trees have been replaced by Jewish graves, all in the hopes of being the first to be resurrected upon the Messiah’s return (Zech. 14:4). 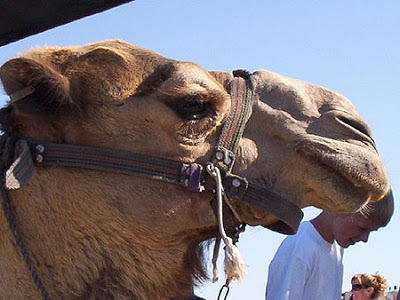 Everyone expects to see camels in Israel. This one is for rides. The only other one we’ve seen so far was dead and bloated by the side of the road. Talk about your road kill! The front of the beautifully decorated Gethsemene Church, where a friendly monk is always available to tell you to take off your hat. 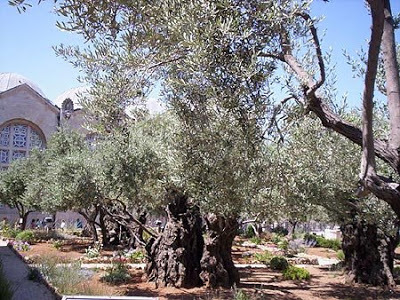 Some olive trees still exist on the Mount of Olives, and can live for hundreds of years. Not too different from beggars in Bible times. 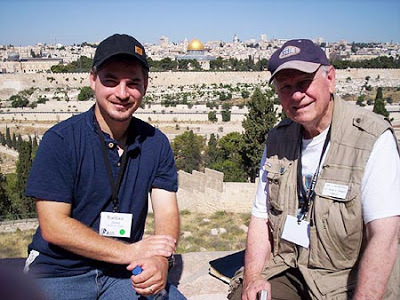 Nathan Jones and Dr. David Reagan in front of the Muslim Dome of the Rock. That’s pure gold on the dome. The Temple would/will be just to the right of it. 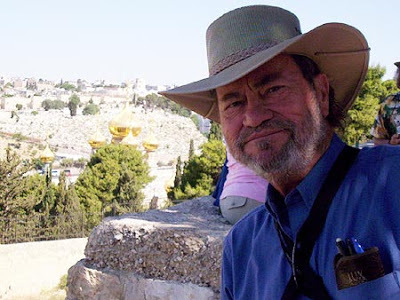 Bob shows us the golden domes of the Russian Orthodox Church of Mary Magdalene. 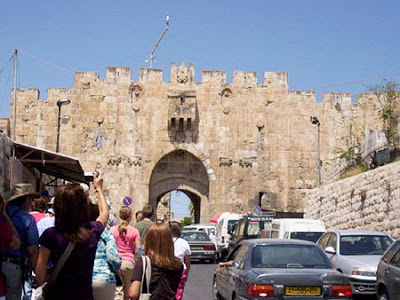 This is the Eastern or Golden Gate, the gate from Palm Sunday and when Jesus will blow open and reenter Jerusalem after winning Armageddon (Ps. 24:7-10). 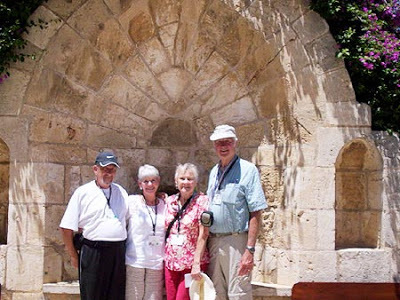 Our couples standing outside the Crusader’s Church. We sang hymns inside to hear the amazing accoustics. 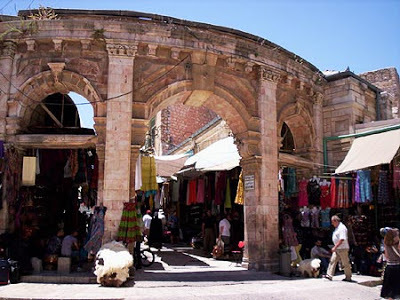 The Lion’s Gate and entry in the Arab district and the beginning of the Via Dolorosa stations of Jesus’ walk to Golgotha. 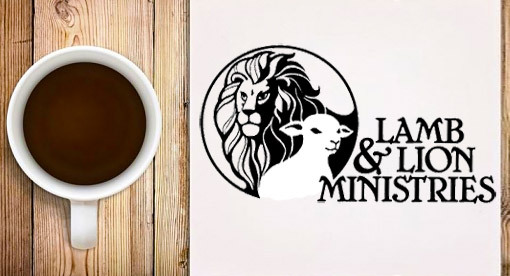 Which happens to go through the market district – fancy that! 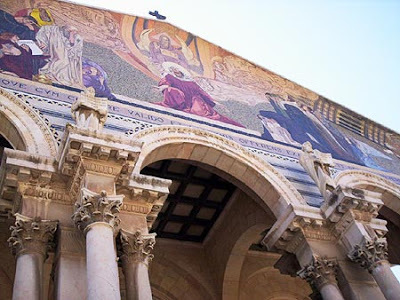 The Church of the Holy Sepulcher is run by various “Christian” groups, all fighting for control of the church. 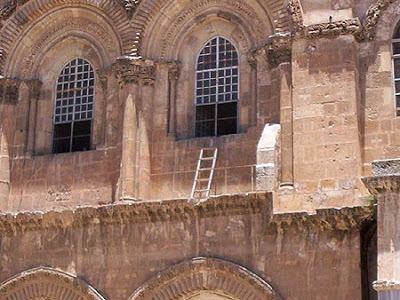 Over 150 years ago the groups fought over who would clean the windows over the ladder and couldn’t come to a compromise, and so the ladder has stayed up there ever since. 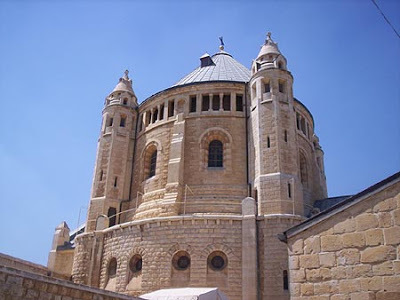 The church houses the Catholic traditional sites of both the crucifixion and tomb. 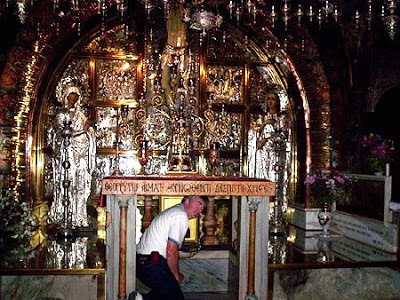 Ted shows us the spot where Jesus supposedly was crucified. 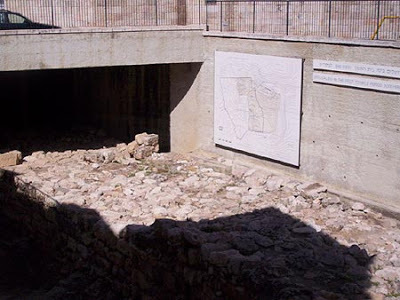 The healing Pool of Bethesda (Jn. 5:2). Dormition Abbey was rocking the classical music world today. This wall is an original from David’s time until the Babylonian captivity. The history that’s buried 3 stories under modern streets, shops and homes! Grandpa Joe is delivering his little grand-daughter Karyss’ prayer at the Western Wall, the only original remaining wall of the Temple. Go to your spice rack, take out the cumin, and take a deep whiff. That’s what most of Israel smells like. Hats on, hats off? That is the question. Jewish children go to school six days a week, but get the summer off. 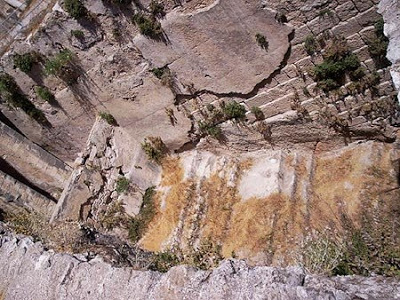 Hell (the Valley of Hinnom or Gehenna), the burning refuse dump of Jerusalem and ancient place for child sacrifice, is rather a nice little park now (2 Kings 23:10; 2 Chron. 33:6; Jer. 7:31). What I’ve learned first-hand about Jerusalem today is that while it is the most religious city in the world, only the slightest fraction of it believes in Jesus as Savior and that salvation is by grace alone through faith, making it in reality the most pagan city in the world. 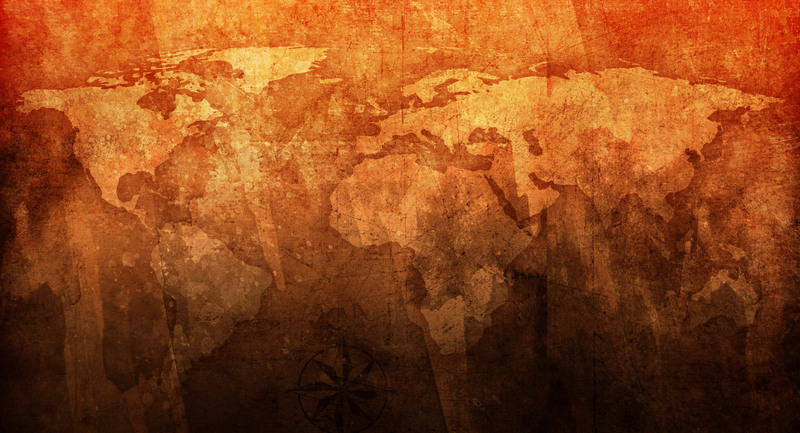 We do well not to put Jerusalem on a pedestal and emulate it in the spiritual condition it is in today, but rather look towards the time when Jesus returns and sets up Jerusalem as the jewel city of His Kingdom and that all true worship is for Him alone (Isa. 2:3; Mic. 4:2). Tomorrow for Day 8 we will go low, deep into the Dead Sea region. Looks like a wonderful trip Nathan. In many ways it must have been moving to stand back and remember the events that took place nearly 2000 years ago. I think if I were there all I could say would be "Thank you Jesus." 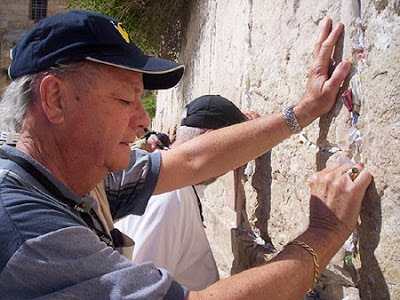 Nathan said, "… the Western Wall, the only original remaining wall of the Temple." I am curious. Since the Western Wall still remains, what is your opinion regarding Matthew 24:2, which reads "And Jesus said unto them, See ye not all these things? 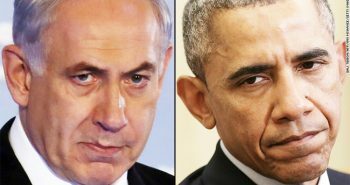 verily I say unto you, There shall not be left here one stone upon another, that shall not be thrown down." 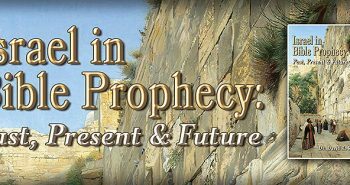 Many Christians believe that this prophecy was fulfilled in 70 AD during the destruction of Jerusalem, but since the Western Wall remains do you believe that this is fulfilled? Or is this still to be fulfilled in the future? 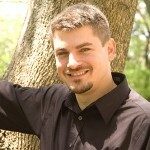 Nathan's odd observations give these blogs wonderful character. That's a good question, Mitchell, and I was wondering the same thing while at the wall. It's true historically that the Romans broke the stones up to get to the gold that had melted and dripped in between them due to the fires. 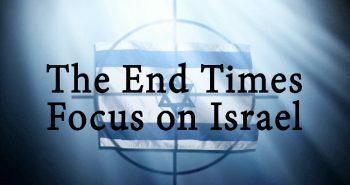 Since the Western Wall is foundational, it could be that Jesus was referring specifically to the main Second Temple, which indeed was totally obliterated. 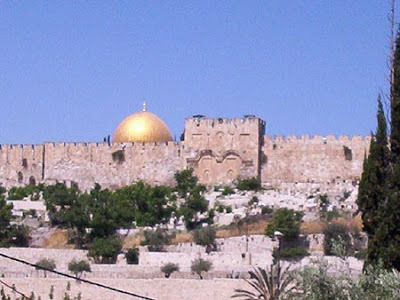 I may get be getting up onto the Temple Mount on Monday and will ask. Mitchell, the Israeli National Museum model of Jerusalem reports that the Western Wall is not part of the Temple per se, but rather a wall supporting the arches that underlie and support the Temple area. 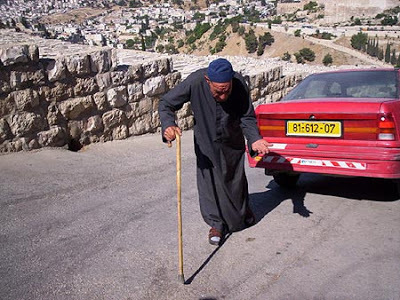 Have you heard that the OIC is trying to gain control of the Temple Mount? 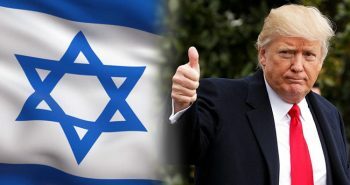 Everyone should sign this petition to keep it under Israeli control, instead of being controlled by the 57 Arab member states of the Organization of the Islamic COnference. A 150 year old…ladder? And the windows haven't been cleaned since? 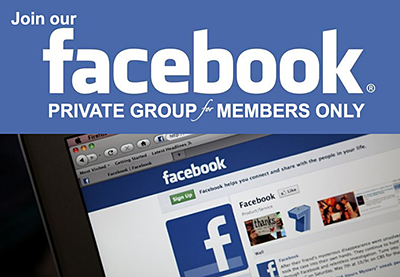 This makes business and govt politics look tame. Do these people really consider themselves Christian? I'm a bit confused about the healing pool picture. Are those steps down into the pool, or are they the pool's floor? 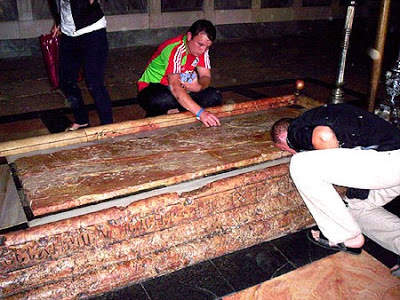 Were there any ruins around it showing where the sick and injured lay when Christ walked by?